The School of Hard Stocks Stock Education section. 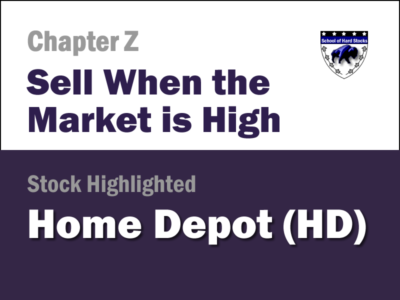 The toughest thing about stocks, such as Home Depot (HD), is knowing when to sell. In this lesson we discuss how to (try to) sell at the top of the market. 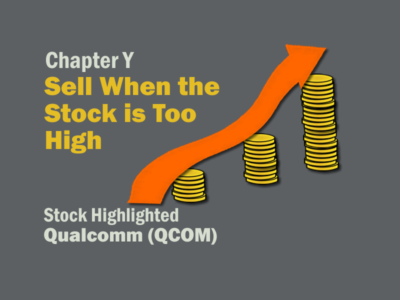 In this lesson we dicsus how to sell when a stock is too high, and take a look back at Qualcomm’s (QCOM) 1999 run. 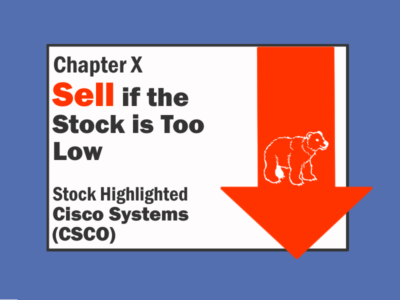 In Chapter X learn how to understand our attachment to the stocks we own, and how to admit when it is appropriate to sell stocks like Cisco Systems (CSCO). An earnings miss is often the worst news for a stockholder. 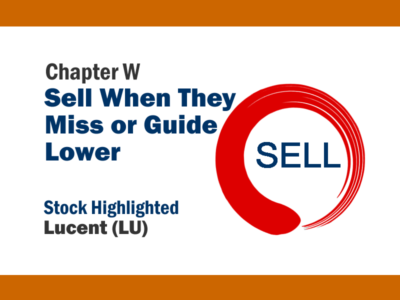 In this chapter we will explore the scenarios, like Lucent’s (LU) fall, which will advise you on the most important selling signals. 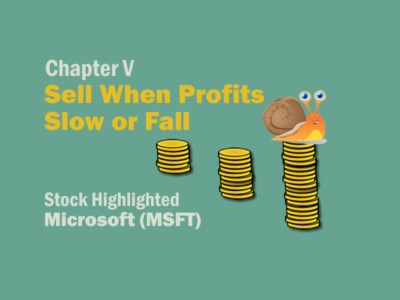 With the help of Chapter V, you will understand the specifics of some specific selling tactics, such as selling a stock when profit growth slows or when profits fall. Featured stock is Microsoft (MSFT). 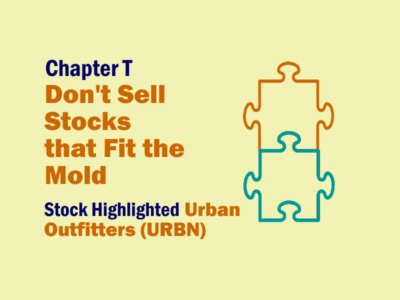 Holding stocks that don’t fit the mold is a gray area. 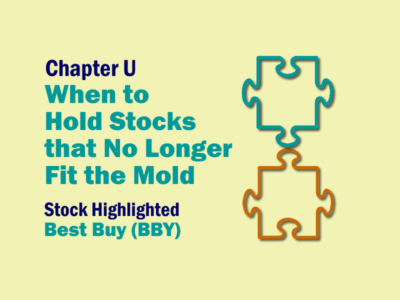 In this chapter we discuss how not to just dump stocks, like Best Buy (BBY), when they no longer fit the mold. Its tough hanging on to something that’s about to turn up; don’t get shaken out. When we invest in stocks, the main goal is to own more down the road than we do today. Featured stock Urban Outfitters (URBN). One of the biggest mistakes I see people make is grading how much their holdings have gone up during a certain time period. 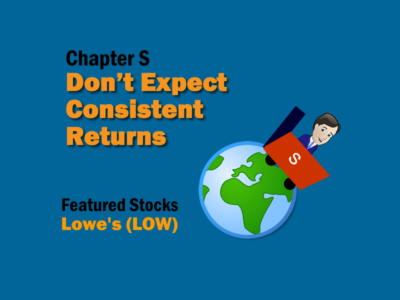 In Chapter S we talk about the importance of not timing your stocks, such a Lowe’s (LOW), and easing into returns that are not always consistent. The best gains are made by holding stocks over long periods of time. 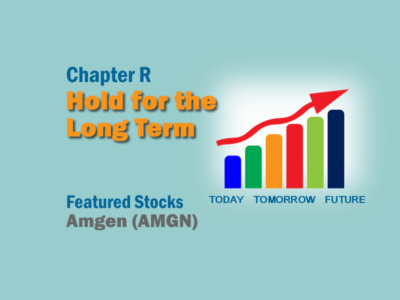 Amgen (AMGN) was a long-term winner as it went from $15 to $80 in ten years. The best stocks are often high, not low. Learn about some rules to buying high. 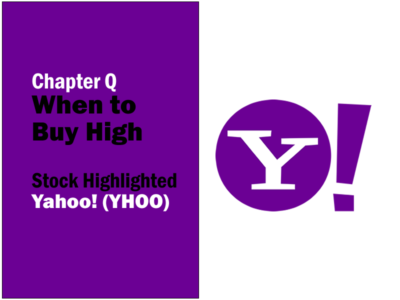 It takes a little skill and an understanding of the stock’s chart pattern, like with Yahoo! (YHOO) stock. How do you buy a good stock when it’s down? How do you buy low? 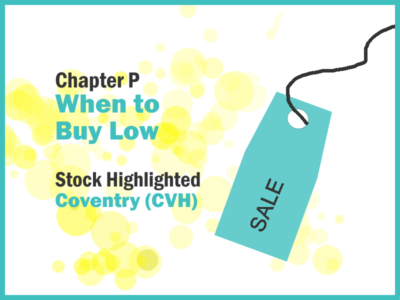 If the stock like Coventry (CVH) passes these six tests, the chances it will bounce back are good. We never know what stage of the economy we are at, but we always know what is yet to come. In this chapter you will learn about the The Cheat Sheet to see where to put your money. 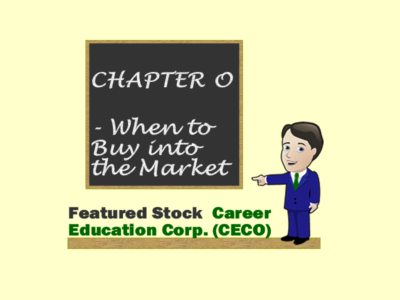 Featured stock Career Education (CECO).